Mommy-to-be?? Check your thyroid today! Motherhood is by far the most beautiful experience a human can have in her entire lifetime.. A woman’s body is an amazing creature, striving to give birth to a new life and keeping it healthy as it grows. From the right food to the best exercise, posture, clothes, care, attention, the do’s and the don’ts… The list is endless! With pregnancy, comes a check-list pertaining to your health which needs to be analyzed on a regular basis. Thyroid test is one of them. Thyroid disorders are prevalent in women of child bearing age. Untreated thyroid dysfunction during pregnancy can produce adverse effects on the baby as well as the mother. It is important to screen the expecting mother for under active thyroid in early stage of pregnancy as thyroxine plays an important role in development of fetus. Fetal thyroxine becomes functional only in the second trimester of pregnancy; hence the mother should have adequate production of thyroxine right from the beginning. 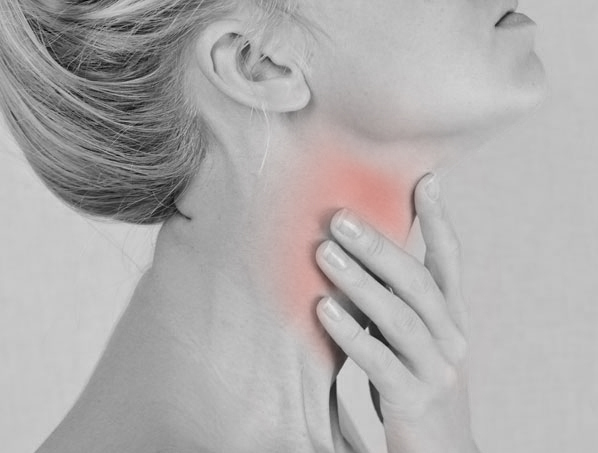 Read patient’s case studies of successful treatment of Underactive Thyroid by homeopathic treatment at Life Force Homeopathy Clinic. So, every lady who wants to conceive or has recently conceived, please check for your thyroid levels as soon as you get to know that you are pregnant. Tell your gynaecologist about any of the above symptoms that you may have experienced. Women are more likely to suffer from Under active thyroid, more so during pregnancy because the requirement of thyroxine is increased. Under active thyroid is easy to diagnose and to treat. Giving birth to a new life can be scary, stressful, and full of anxieties and fears. But let go of all stresses and just enjoy the loveliest gift you have received from God. Read more about Underactive Thyroid on our blog page here. We treat patients from USA, UK, Canada, Australia, UAE & 180 more countries. Get expert opinion on your ailment, click here to ask Dr. Shah’s team directly.